WHAT: Pot Luck and Annual Meeting featuring Leonard Adkins on “Visual Histories of the AT” – vintage photographs selected from the archives of the Appalachian Trail Conservancy, the National Park Service, historical societies, long-time trail enthusiasts, and local Appalachian Trail maintaining clubs wonderful photos. Leonard will have all 6 of his books available. Great as a gift for someone who loves the AT. 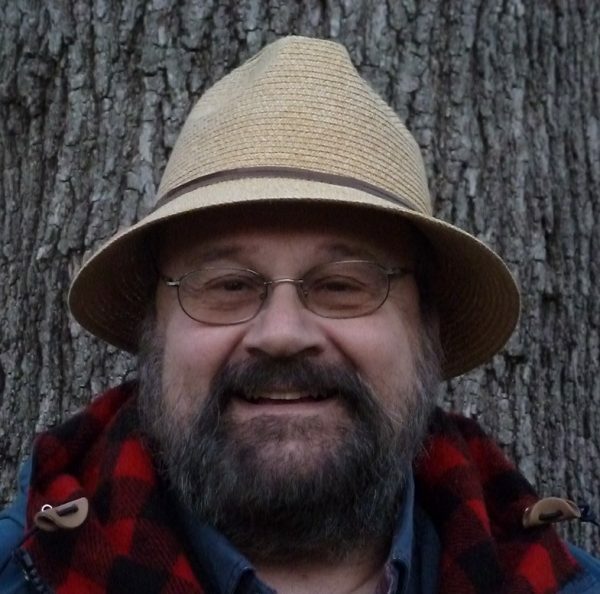 Leonard (Habitual Hiker) is a longtime member of RATC, and tomorrow’s program will be based on the 6 books he has authored or co-authored as a visual history of the Appalachian Trail. Please bring a covered dish to share – all are welcome. With vintage photographs selected from the archives of the Appalachian Trail Conservancy, the National Park Service, historical societies, long-time trail enthusiasts, and local Appalachian Trail maintaining clubs, the approximately 200 vintage photographs (many never before published) in each book provide a look at life in the mountains before and during the trail’s creation, how it came into being, who its champions were, profiles of its earliest hikers and the gear and clothing they used, the many relocations the trail has experienced, and the Herculean efforts of thousands of volunteers through the decades who have constructed and maintained it. Appalachian Trail enthusiasts, history buffs and anyone interested in volunteerism will enjoy Along the Appalachian Trail. Through photographs and descriptive narrative, you get a front row perspective of how the Appalachian Trail came to be and how it has evolved over the years. You meet some of the major players and groups that created the AT such as Myron Avery, the Civilian Conversation Corps (CCC), and countless volunteers. You meet notable legends and characters of the early Appalachian Trail years such as Earl Schafer, Grandma Gatewood, Gene Espy, Ed Garvey and more. Each gloss coated page is paired with rich brilliant photographs that visually bring the history to life as if you’re attending one of Leonard Adkins’ fine documentary style performances. When you reach the end, you will find yourself fumbling for your boots and gear ready to explore the AT. Jeff Alt, author of A Walk for Sunshine. 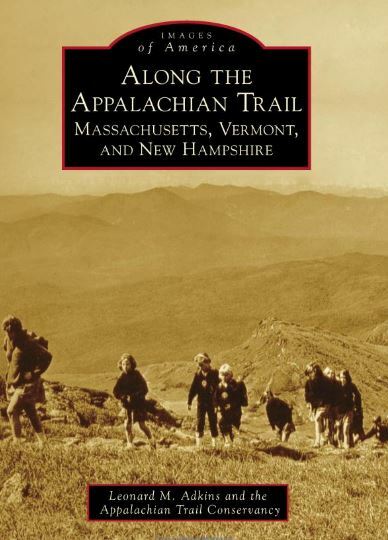 A portion of proceeds from all sales of the books is donated to the Appalachian Trail Conservancy, but Adkins will make an additional donation for books ordered through his website, www.habitualhiker.com. ‹ ATC Biennial in Maine, August 4-11, needs volunteers and people who want to hike!